All CUIP Positions for the 2019-2020 school year are posted in Handshake. These positions can be found by logging in, clicking on jobs and searching CUIP. All the positions will show up under this search. If you have not completed the survey you will see a notification saying, "Your school has restricted your ability to apply to this job. Please contact them to learn more about this restriction" until it is complete. You can see descriptions of each position here. Please come to the Career Center to ask application specific questions and/or for general drop-in advising for your application. 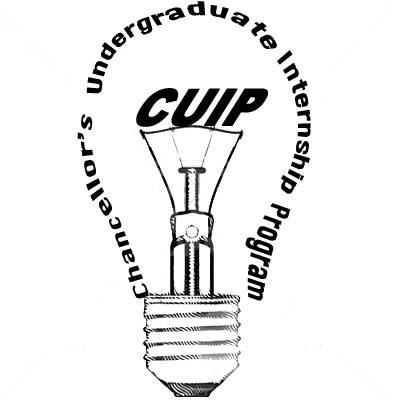 Why should you apply for a CUIP Internship? Take a class on Leadership and Institution Building with opporutnities to meet with Top Campus Leadership. This class qualifies as your PR-S General Education Requirement. Click here for details on the application process. "Through my CUIP internship, I feel more equipped in my skills to excel in the work field after I graduate." 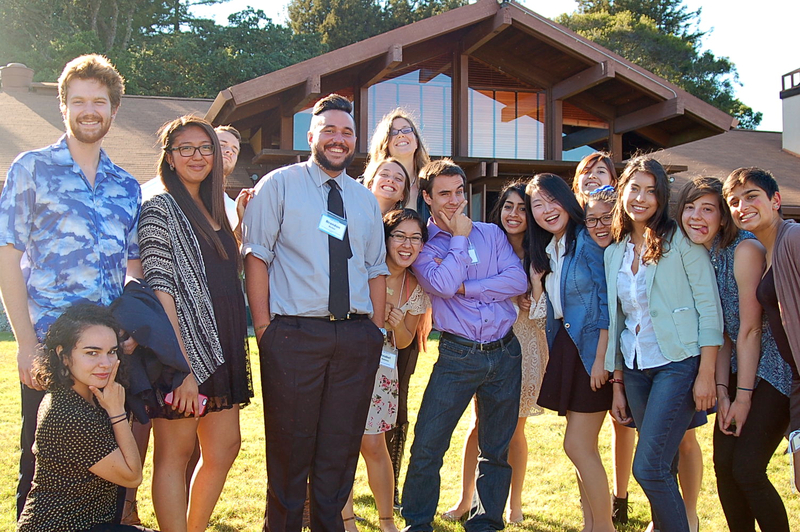 "The Internship has helped me see the school administrator's in a new and humanized light. As a student involved on campus, I often hear what students are upset about with the administration. They believe that they don't care about our interests but by meeting them I was able to see their side of the story. I really liked hearing about what they do on campus and be able to ask questions, that we have longed to ask. Not only that, but this opportunity has granted me a great mentor who I feel is supportive and invested in my growth. I have learned various new information, including the importance of communication, and can confidently say that this experience has allowed me to grow. It has also been great to be in a class with passionate people and talk with them about their experiences." "I really feel prepared to join the workforce now that I've received constructive criticism and direction from my mentor, as well as had that chance to implement those suggestions and improve myself. I like having the freedom to choose my own project within my department, but also have the resources to put that project into action and the connections to do so efficiently. The scholarship earned for being a CUIP, along with other Fellowships and Scholarships, has allowed me to have no loans for my final year at UCSC. This alleviated a lot of financial pressure, giving me the head space to fully invest in my position, my personal project, and my professional development."